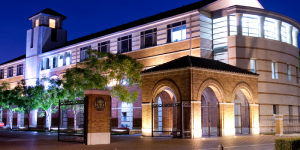 Announced at the end of July, the incoming full-time MBA Class of 2020 at the USC Marshall School of Business is making headlines across the country. Graduating exactly 100 years after the business school’s first cohort, the USC Marshall MBA Class of 2020 has made history as the first cohort at a top-ranked business school to feature more women than men. Even without history-making demographics, the new 2020 cohort is a diverse group. Two-hundred and twenty one of the 2017 applicants were accepted, making an acceptance rate of 28 percent. The students come from a wide variety of backgrounds, and though the majority (25 percent) had an undergraduate major of business/commerce, also present are students with undergraduate degrees in engineering/computer science (18 percent), the humanities (17 percent), and economics (16 percent). At an average age of 28 years, the new USC students have an average of five years of work experience. A look at the academic profile of the typical USC student reveals the programs competitive nature and commitment to rigorous academics. 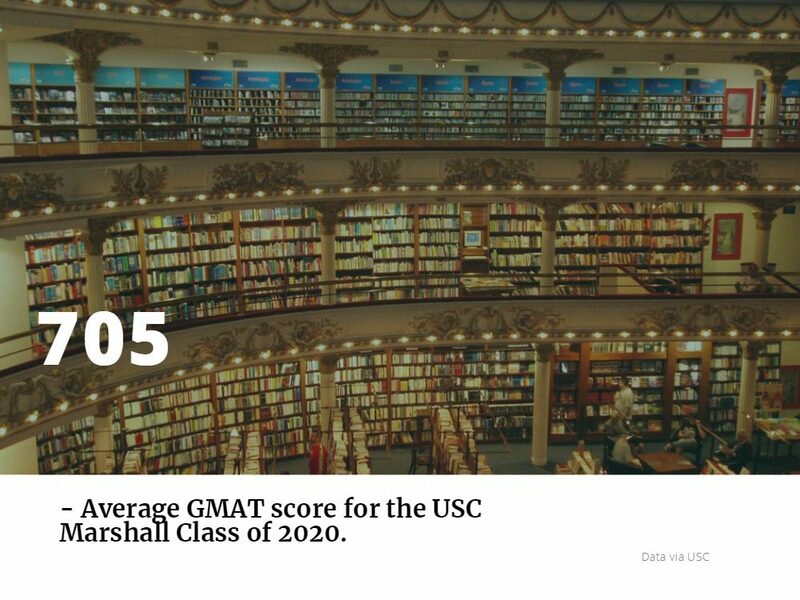 On average, incoming students had an undergraduate GPA of 3.50 and a GMAT score of 705. In addition to gender, diversity represents itself in the 2020 cohort through the 30 percent of international students, representing 31 different countries around the world, including Iran, Israel, Ethiopia, Egypt and Pakistan, to name a few. About 21 percent of students from the United States are also made up of underrepresented minority groups. Of course, the school’s achieving of gender parity is probably the most notable thing about this incoming class. Women have always been an underrepresented group within business and business schools—according to the AACSB, between 2012 and 2017 the number of women working towards full-time MBA degrees was below 38 percent. This reveals a huge contrast for women MBAs versus those in other graduate degree programs, where women make up over 50 percent of most graduate classes. There may be a number of reasons why the number of women in MBA programs has historically remained low. Different studies have looked at factors like the time it takes to complete an MBA degree, work experience required, and the overall return on investment. Reasons may also reflect the gender pay gap, which makes the return on investment significantly lower for women, who studies show could make anywhere from 3 percent to 36 percent less than their male counterparts. Thankfully, schools like USC understand the benefits that women MBA graduates can add both to the school and workforce. Over recent years, the university has taken purposeful measures to increase gender diversity among applicants, such as programming focused on women. The investment of creating diversity at business schools mirrors an overall focus on diversity throughout the business world, which means that schools like Marshall can get ahead of the game in creating a diverse and appealing talent pool for employers.